Eichhorn: New chief sales and marketing officer for the VW brand in North America. 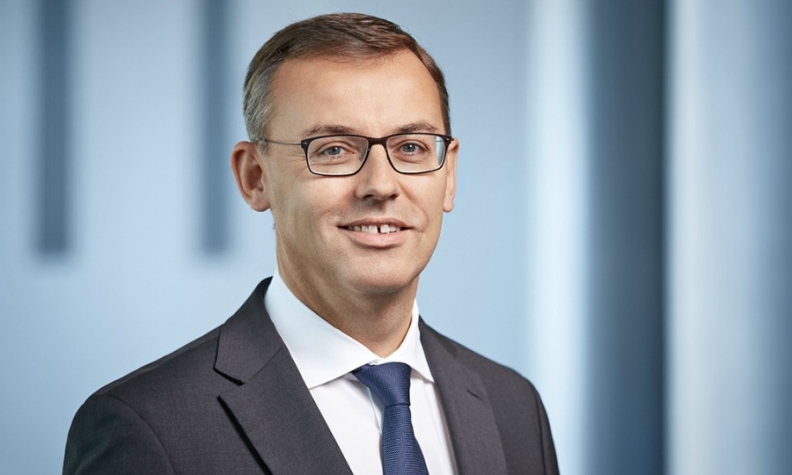 Volkswagen Group of America named a longtime executive from its parent company's European operations as the VW brand's new head of sales and marketing in North America. Werner Eichhorn, 54, will become chief sales and marketing officer for North America on Sept. 1, overseeing sales and marketing in the United States, Canada and Mexico, the automaker said in a statement. In the U.S., the VW brand's sales have advanced eight straight months year over year as the company gains momentum and rebounds from diesel-emissions violations. Derrick Hatami, who was appointed last month as VW's executive vice president of U.S. sales and marketing, will report to Eichhorn, a spokeswoman for the brand said. Hatami and Eichhorn will report to Hinrich Woebcken, CEO of VW's North American region. Eichhorn has been with VW for more than 35 years, most recently as a board member for sales and marketing for the Czech brand Skoda. He previously was head of VW sales and marketing in Germany and for Audi in China, the company said. 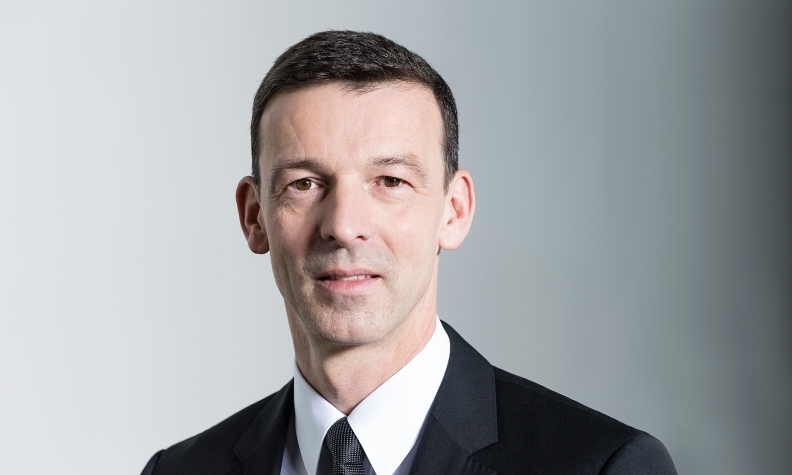 Alain Favey will succeed Werner Eichorn as Skoda's sales and marketing boss. Eichorn will be replaced at Skoda by Alain Favey. Favey began his career with Citroen in 1989, where he was the managing director for a number of European markets. In 2009, the fifty-year-old executive joined Volkswagen Group, where he was head of European sales, before becoming CEO of Porsche Holding Salzburg, the largest automotive distribution company in Europe, in 2012.